Show off your favorite picture all the time with a custom Samsung Galaxy S6 Edge wallet case right here at YourCustomPhoneCase.com! 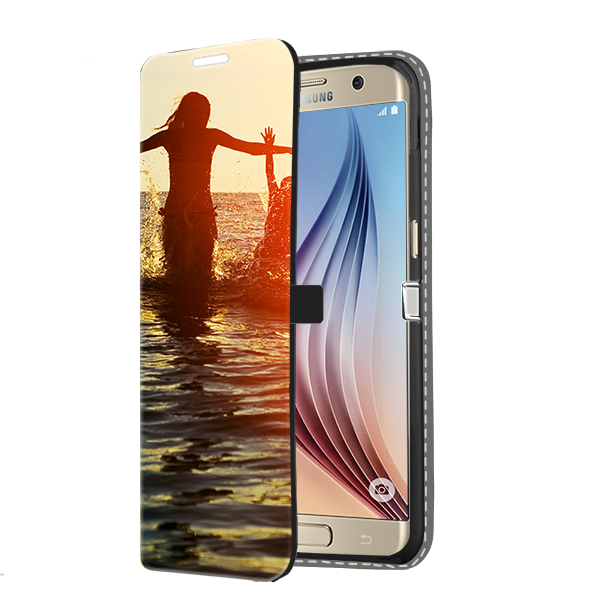 Upload your chosen picture into the customizer and in just a few steps you're good to go! 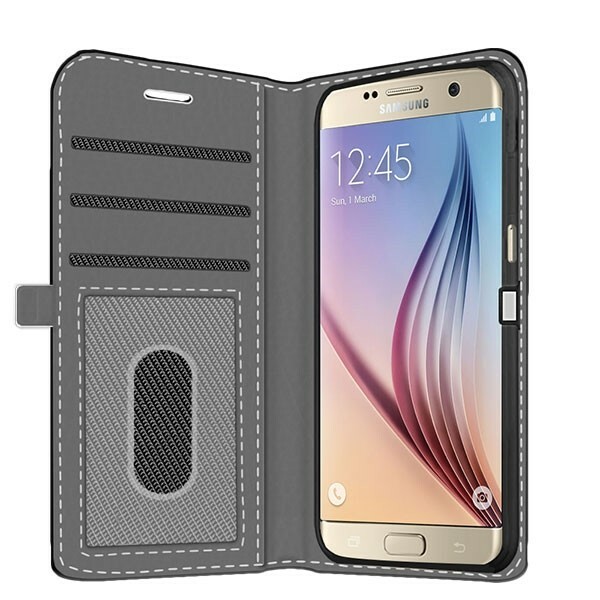 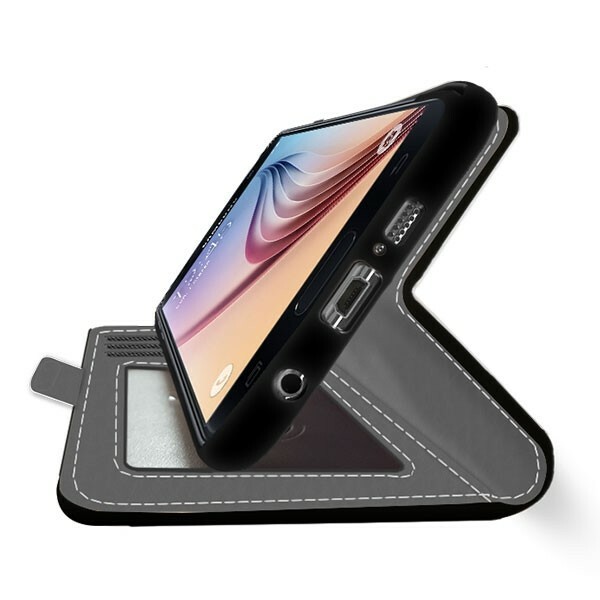 Create a custom Galaxy S6 Edge Wallet Case today!